For anyone who colors their hair, and loves their reds, purples and vibrant shades, meet your new bestie. Schwarzkopf Bonacure has always offered a Color Care line. For all those who are die hard BC fans, no need to worry. The Beauties at Schwarzkopf wanted to create an even better product line to protect your investment in yourself and your hair color with their new pH Balancer Technlogy. 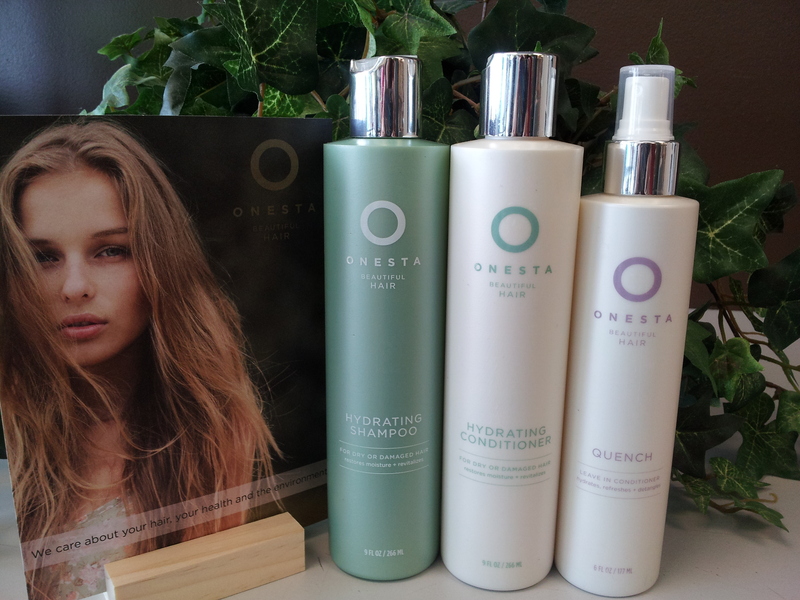 Working with Lactic acid and Calcium Hydroxide, pH Balancer Technology tightens and stabilizes the hair’s matrix at it’s optimal pH of 4.5 = locks in color pigments for ultimate color perfection and anti -fade effect. Check out http://www.schwarzkopf-professional.ca for more tips and information. Color Freeze Sulfate free Shampoo – for long lasting color retention & vibrancy. 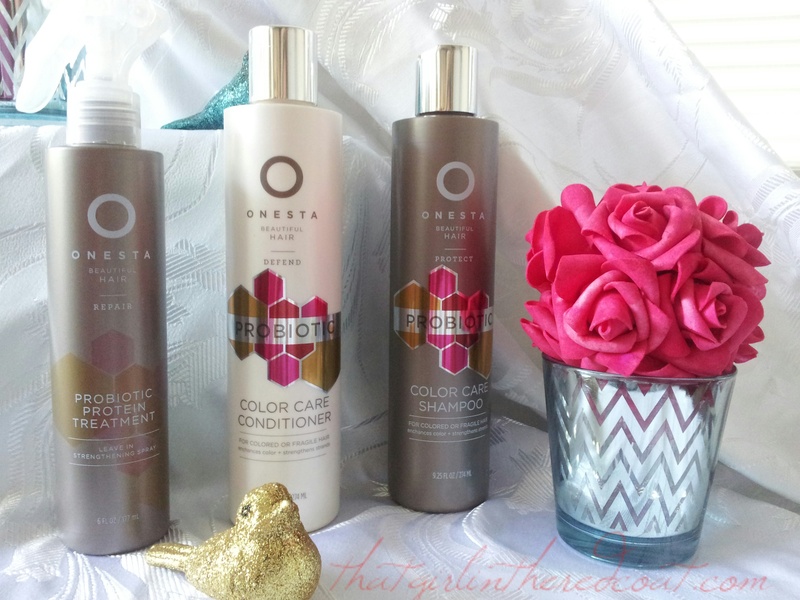 Color Freeze Rich Shampoo – for over processed tresses. 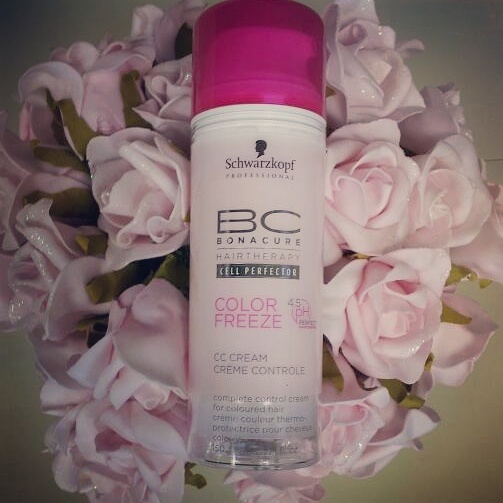 Color Freeze Conditioner – perfect for daily use. Color Freeze Spray Conditioner – a leave in spray that helps with tangles and adds brilliant shine. Color Freeze Treatment – a weekly conditioning treatment that provides in depth care that strengthens and smooth’s the hair’s surface. Color Freeze Gloss Serum – revives dulling color, reduces frizz, helps to prevent breakage and adds instant shine. Can be used in damp hair or on dry hair.